My favorite experience of architecture in 2017—purely subjectively—was the Serpentine Pavilion by Francis Kéré (above). Each year in London's Hyde Park the Serpentine Gallery asks a young-ish designer to build a temporary experimental structure. Communal aesthetic pleasure is the only point. Although frivolous things normally don't appeal to me too much, I just loved this. Also in 2017 I was able to visit the Oklahoma City National Memorial for the first time. It's a deeply moving design which evokes a tremendous absence, both for those who were killed and for the broader sense of innocence lost as we live with domestic terrorism. 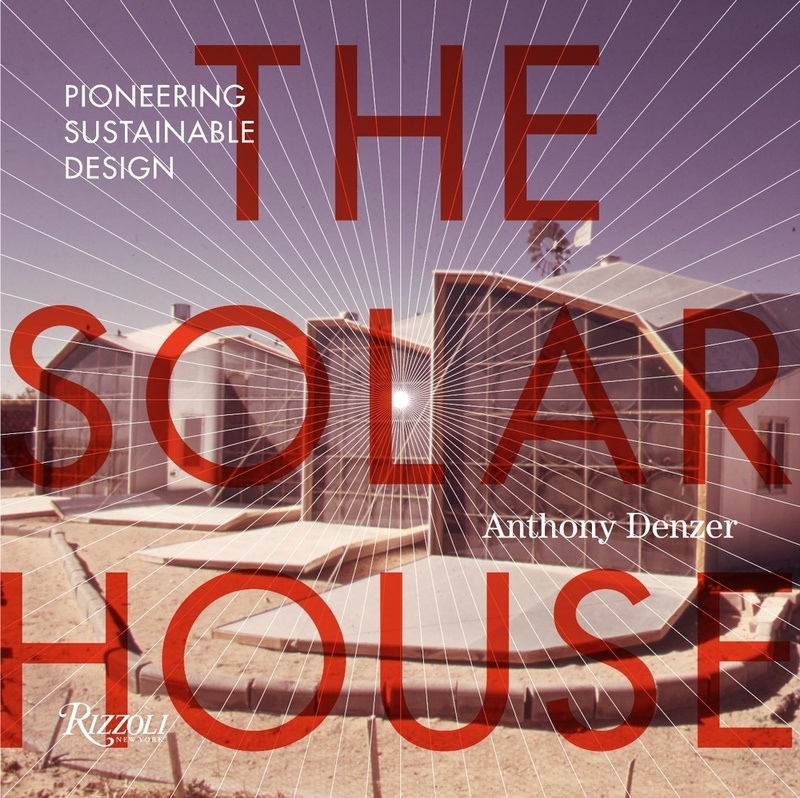 solarhousehistory.com had 16,300 pageviews in 2017. That's about 46 per day.